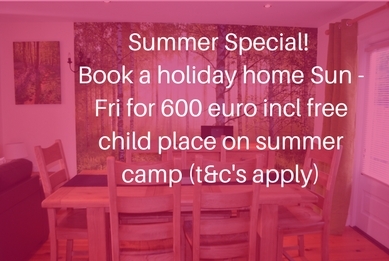 Make the most of your family or adventure holiday stay in 4star Self catering holiday homes, cottages and luxury accommodation Carlingford, Ireland. 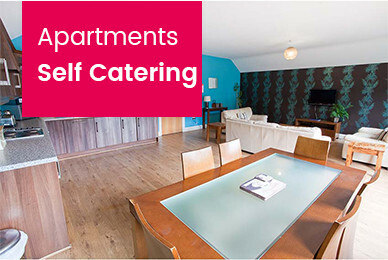 Whether you are a family, group of friends, a hen party, stag party or another special occasion you will love our delux self catering Holiday Homes & Accommodation Carlingford. 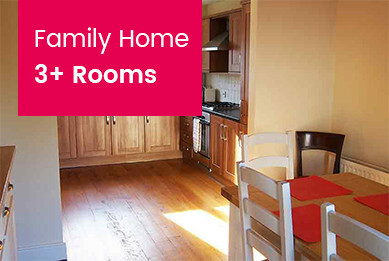 “Just back from a family holiday in Carlingford Co Louth and all I can say is WOW!!! 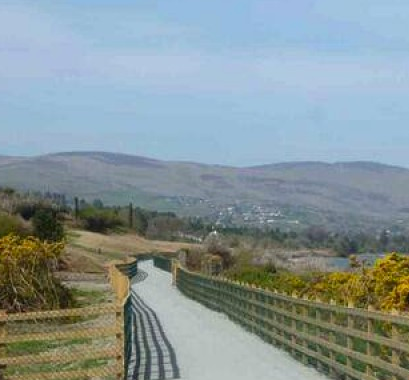 The Carlingford to Omeath Greenway is one of the Carlingford’s most recent additions and is ideal for walkers, runners & cyclists. 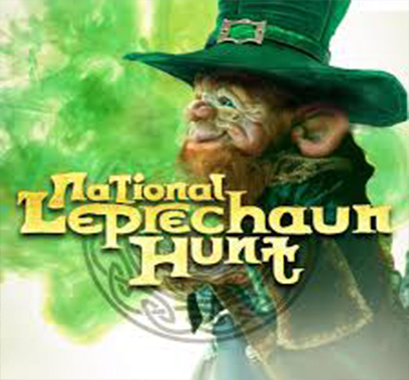 Fun for all the family at the annual National Leprechaun Hunt. 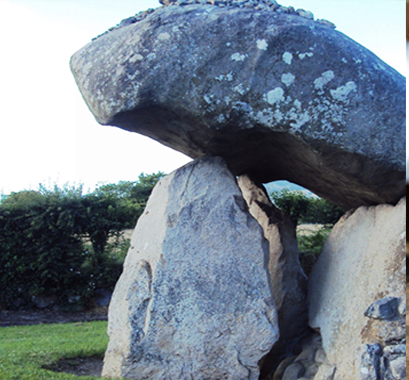 Everyone is invited to this fun filled search of the Sliabh Foy Mountains. 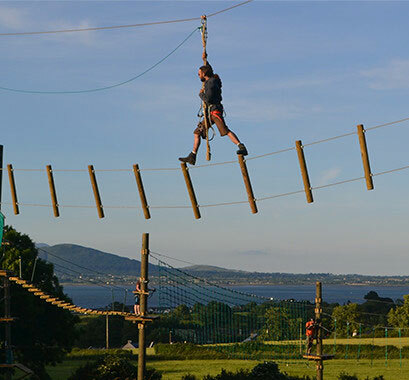 Carlingford is known as the Adventure Capital of Ireland and with good reason! 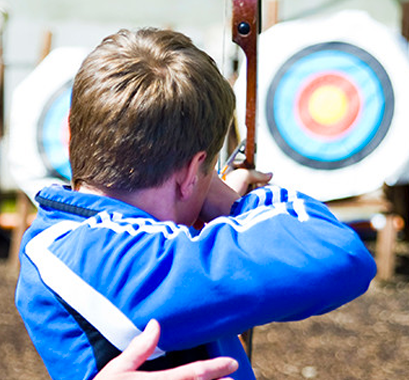 There are a wide range of activities for groups and families. Discover 5,000 years of history, from ancient high kings to modern day poets saints and scholars. The East Coast abounds with historical interest. This annual festival takes place in August. 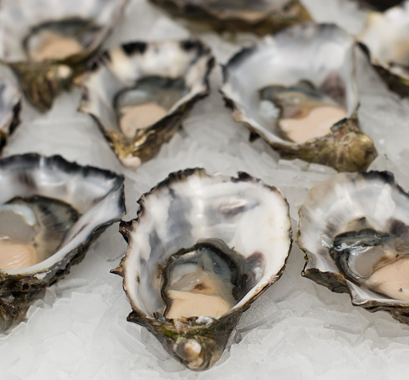 It’s a foodie’s dream complete with Oyster Pearls, Welly Hunts for kids and artisan food stalls for adults. 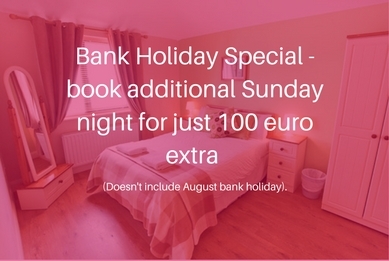 with our accommodation Carlingford booking system.